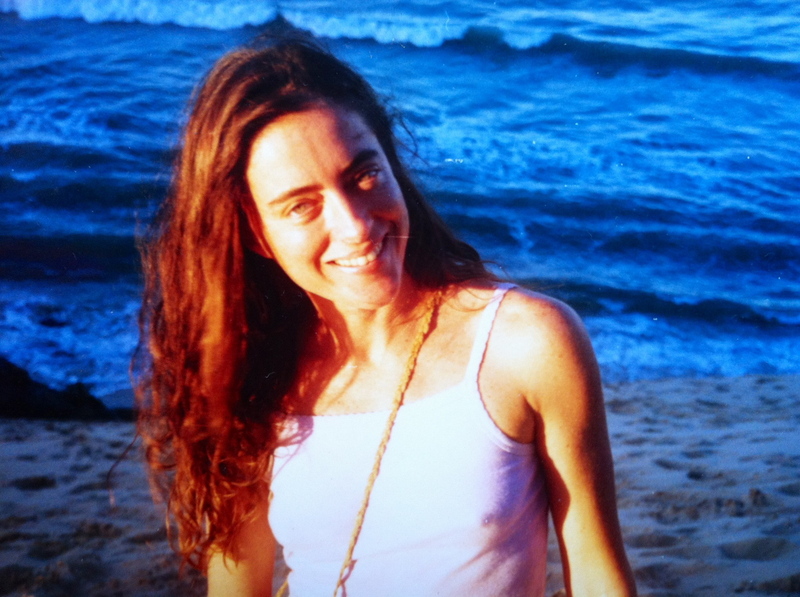 My creative life – past, present and future! 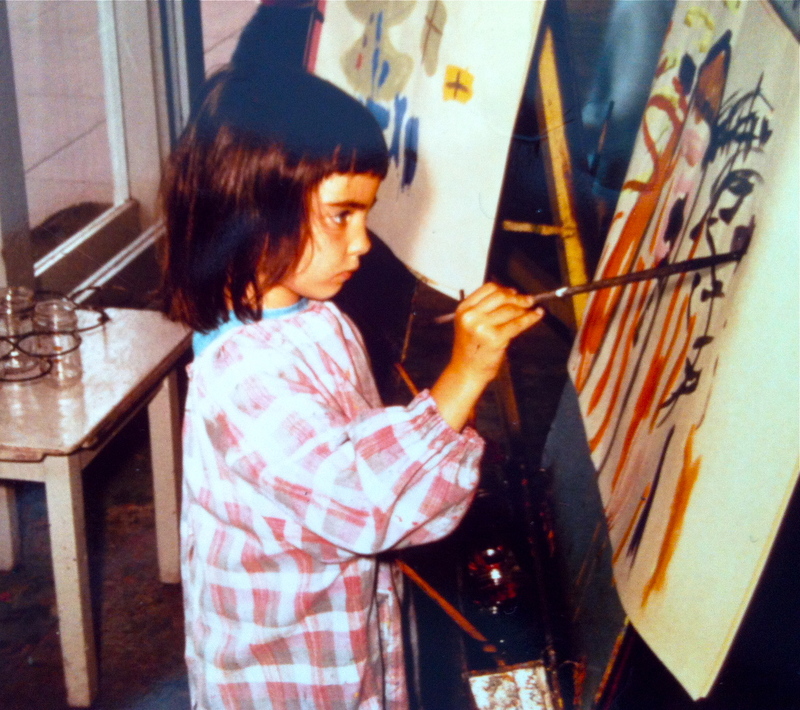 This photo shows me at kindergarten, aged about 4, painting a glorious creation! In all honesty, up until recent times, that was the last time I can recall immersing myself in painting or drawing or any kind of artistic endeavor. Yes, I have expressed my creative self in some ways through my business experience, whether through dreaming up a marketing campaign for a brand (I held various marketing/ management roles in a number of big companies in my career) or a new store concept for my own fashion business. But I never really knew I had any kind of artistic talent, at all. Somewhere along the way I must have shut it down, considering it “babyish” or frivolous, and that I really wasn’t any good at it. Along with many other children growing up in the 60’s and 70’s, we were actively encouraged to choose our careers in vocations that would “make money”, and art was certainly not considered to be one of those!